Life is chock full of choices. Do I take the job? Do I date that person? Do I stay in my home town or move away to some far off place? But those are the simple choices. The ones we can make with an open heart. Then there are the other decisions. The ones that define who are and who you will be. Do I get out of bed today or do I let my circumstances cripple me to the point that I can’t move? Life can go from a hum drum ordinary existence to a living nightmare in a matters of seconds. It’s what you do in those moments that defines you. Defines the legacy you will leave when you’re gone. You can choose to dwell in that pain, to let it consume you until it becomes all you are, or you can look around you and find the smallest thing to be thankful for. You can let anger cloud your every decision or you can find pure bliss in simple moments. Choose the better part. Your life is the sum of the decisions that you make. From the great big life altering ones right down to the decision to get out of bed when you just want to sleep through the pain, which doesn’t work FYI. 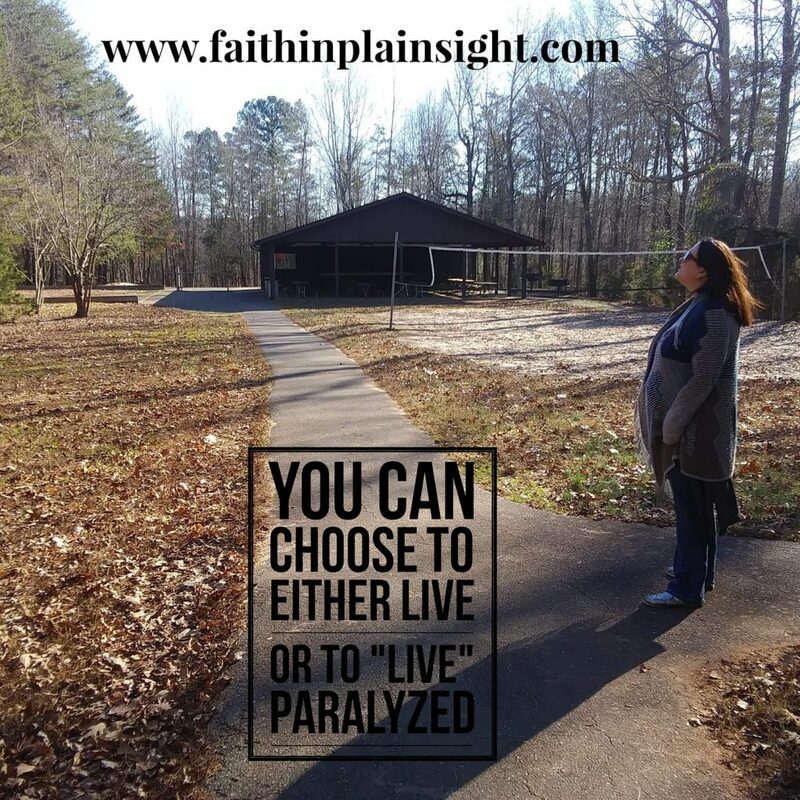 You can choose to live your life out loud in bold color, in defiance of what the enemy is trying to do in your life, or you can choose to “live” paralyzed. 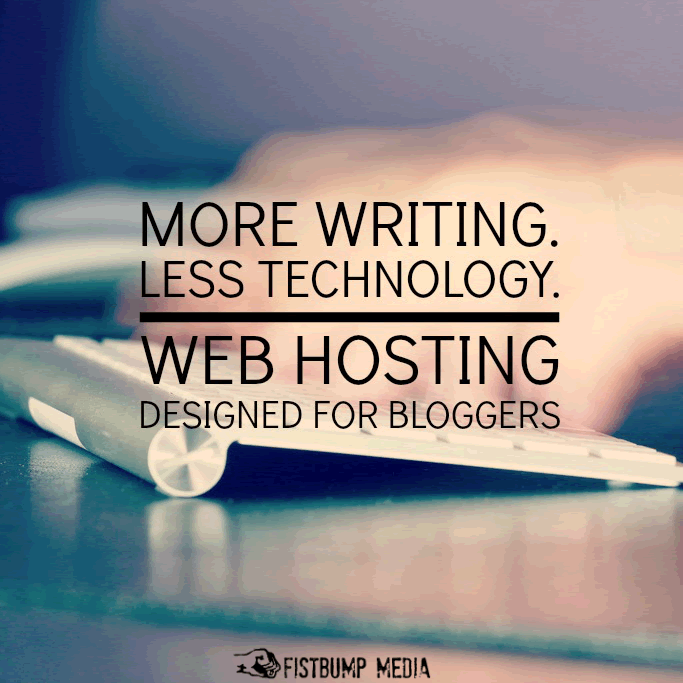 This post is a part of a writing flash mob that goes down every week across the blogosphere. A one word prompt and a five minute time limit. Did I mention no editing allowed?! 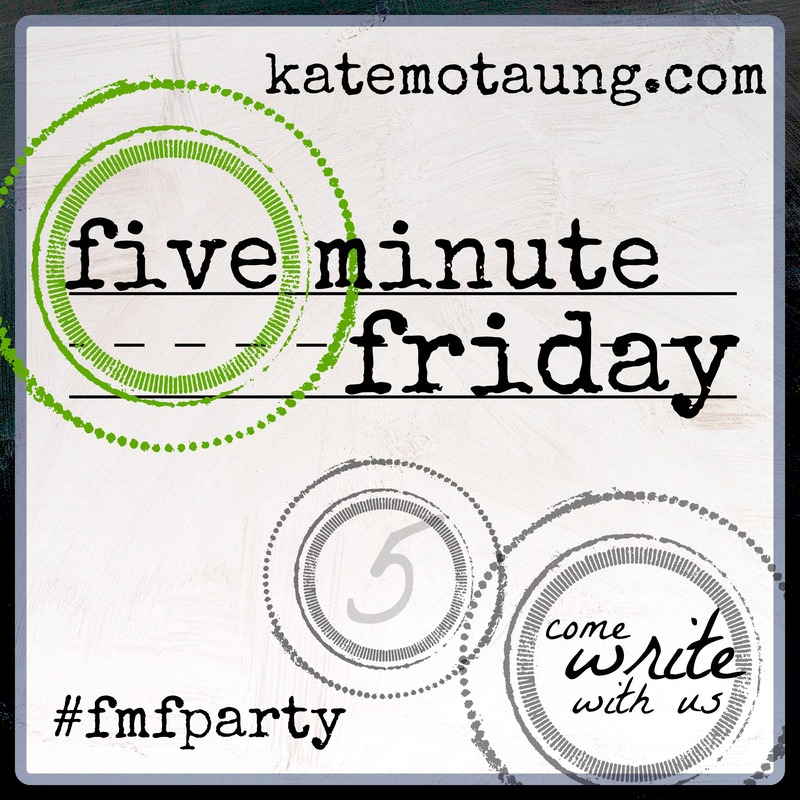 Want to learn more and to read the offerings of my fellow Five Minute Friday writers? Check it out here!